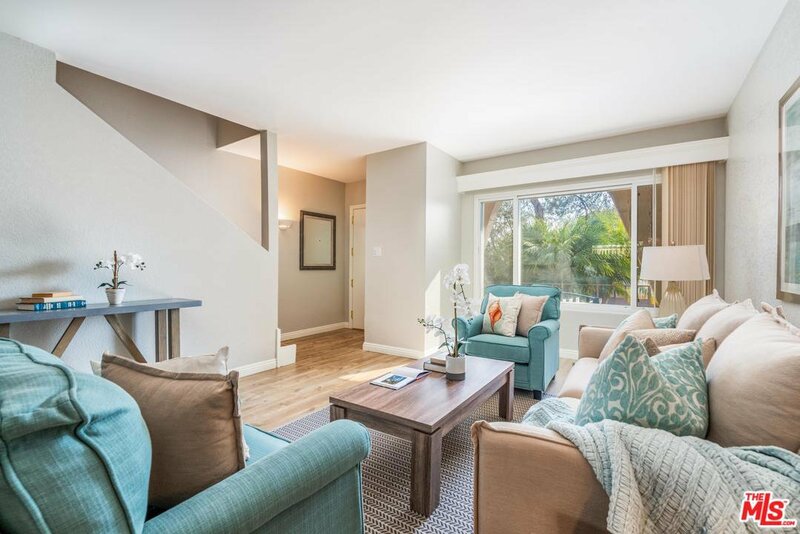 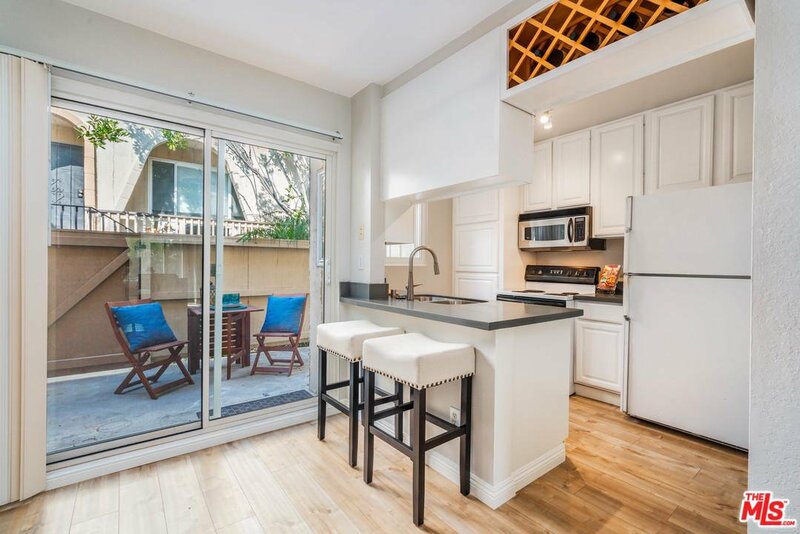 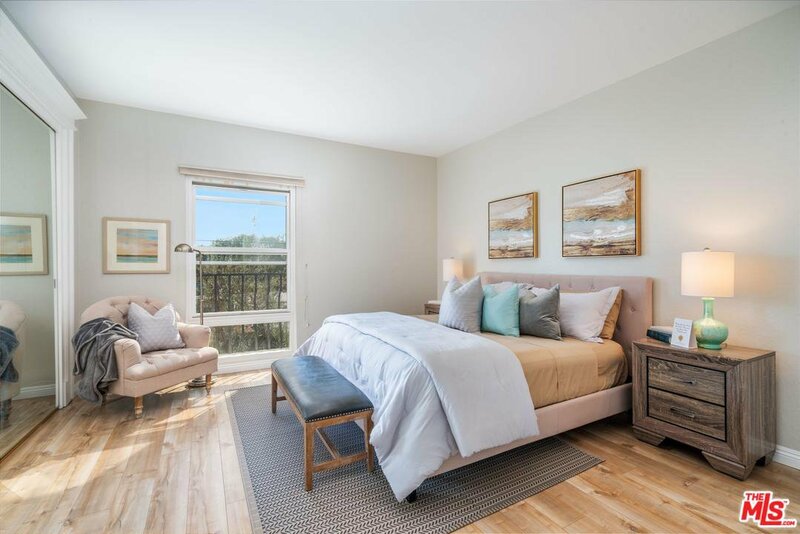 Situated in the prime Silicon Beach location, walking distance to the beach and bike paths, sits this incredible fully-renovated townhouse in the coveted neighborhood of Playa del Rey. 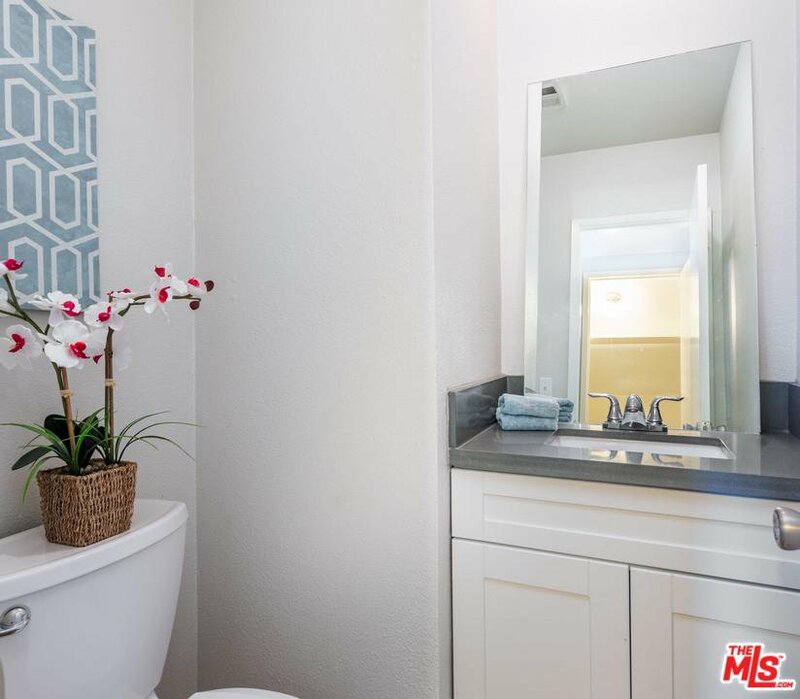 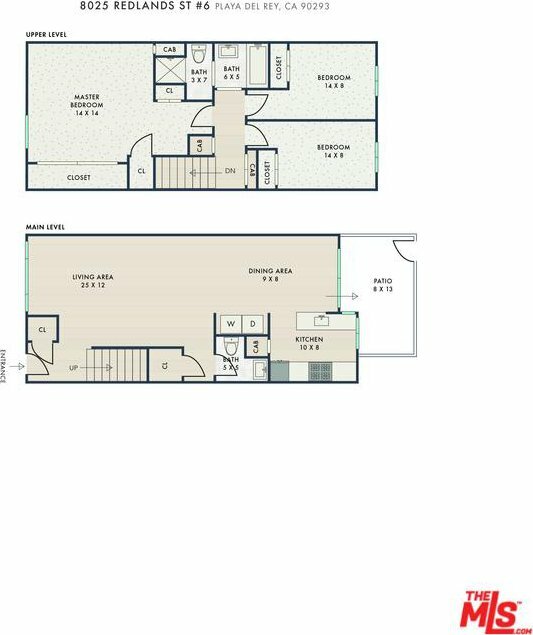 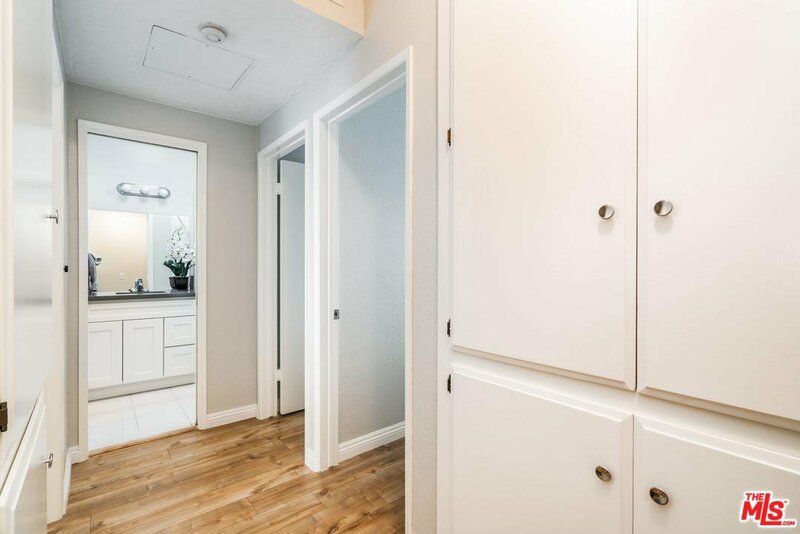 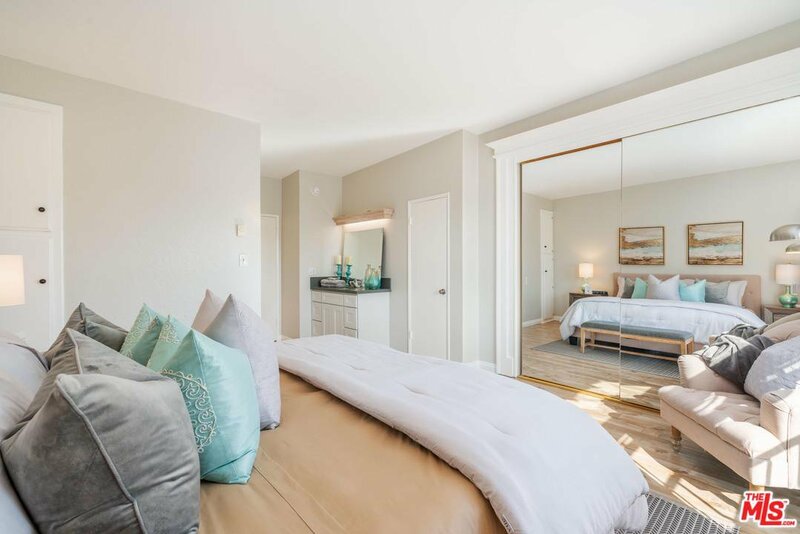 Step inside and fall in love with the bright, well-organized floor plan as you admire the many modern upgrades, including: engineered flooring, sparkling new designer quartz countertops, new vanities, and brand-new paint! 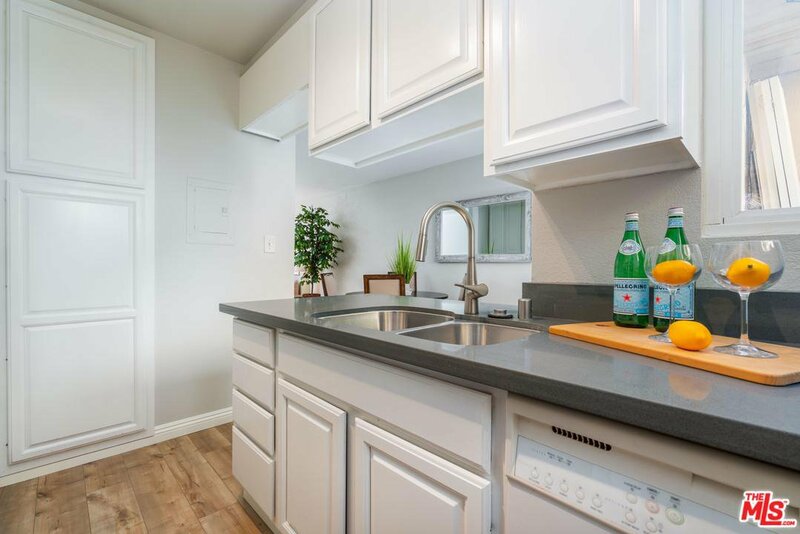 Prepare your favorite meals in the spacious kitchen which includes all modern appliances or step out onto the private patio for a glass of wine with friends. 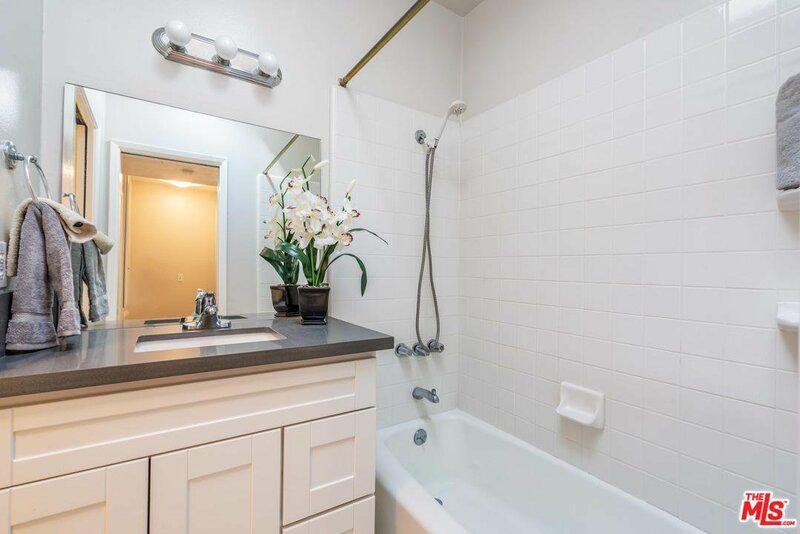 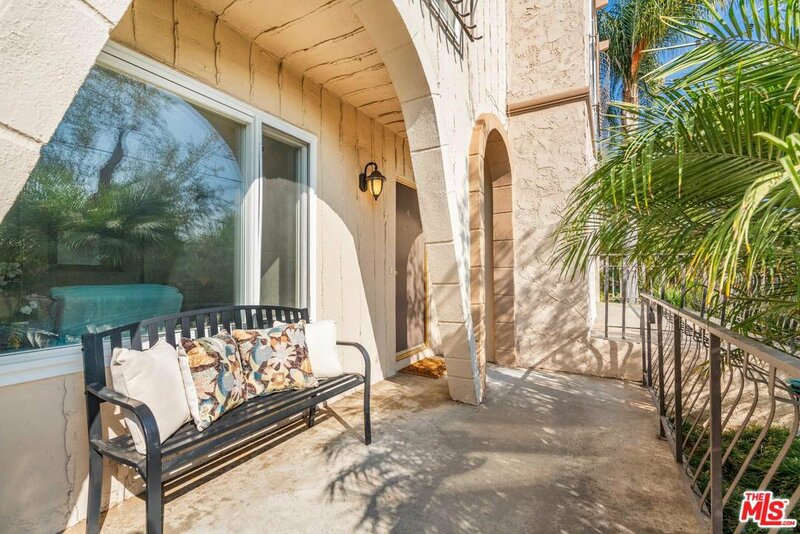 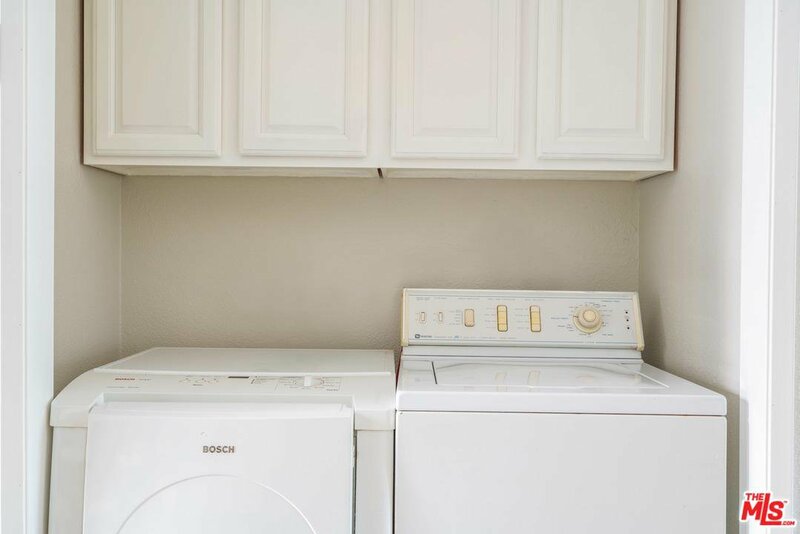 This townhouse also includes a washer/dryer in-unit, secure parking with plenty of storage, and is pet friendly. 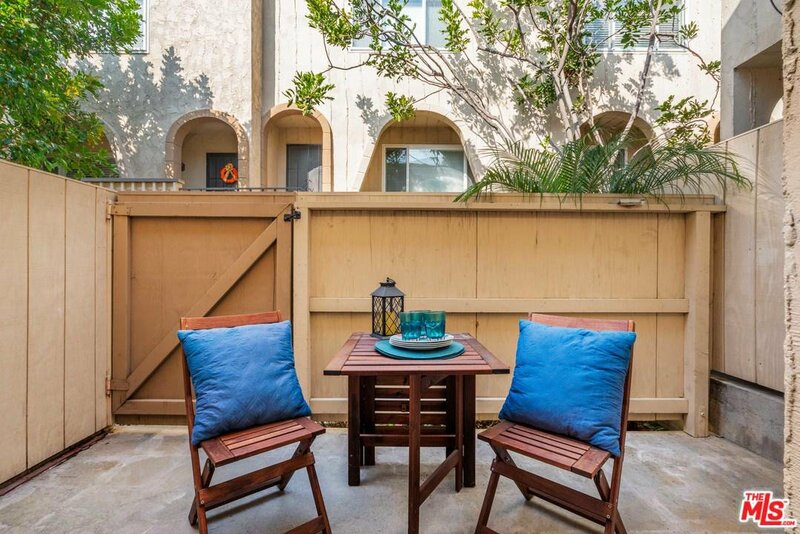 Conveniently positioned just a short drive to LAX and LMU and situated across from the sought-after Paseo Del Rey Elementary. 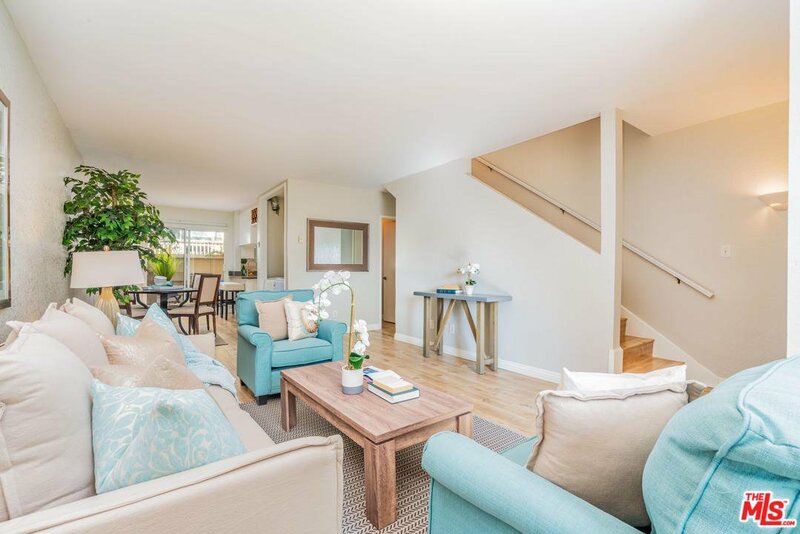 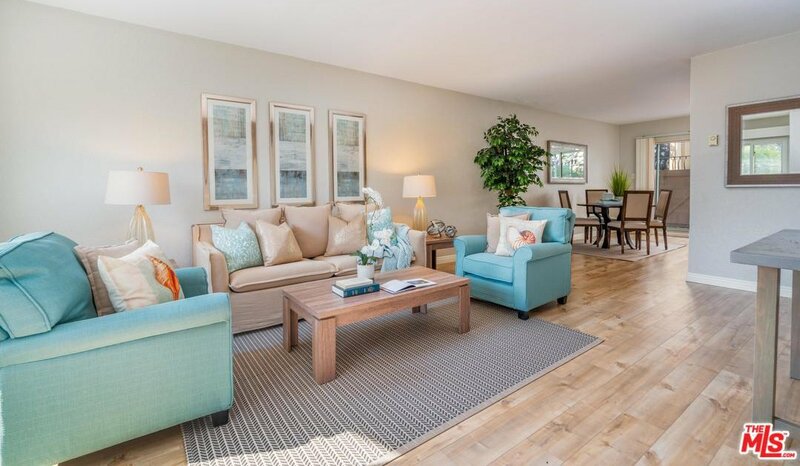 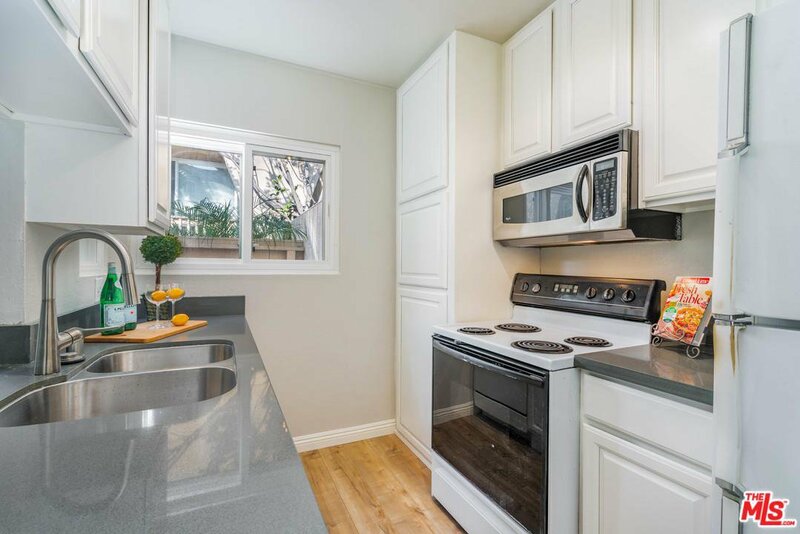 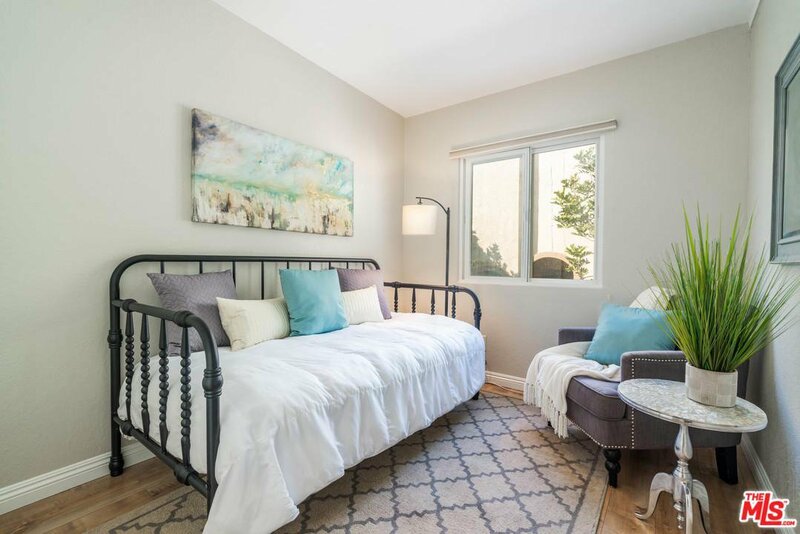 Create memories in this beautifully updated townhouse and experience the coastal vibe and charming community of Playa del Rey. 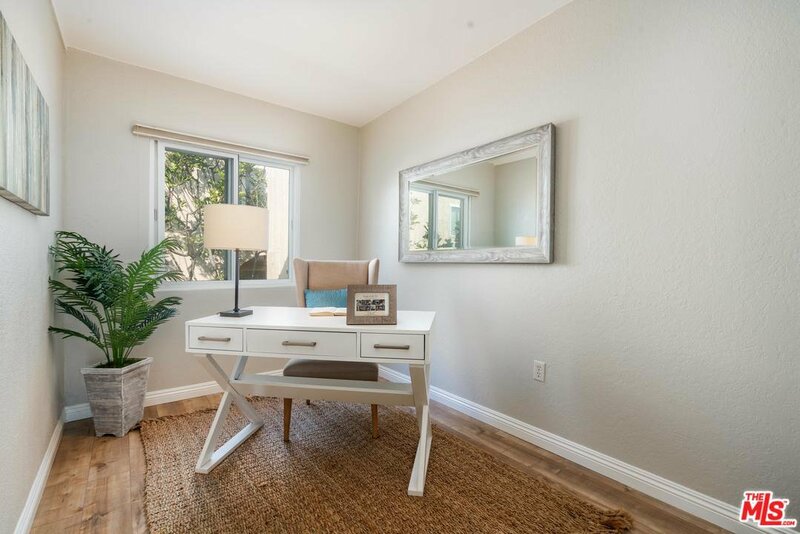 Courtesy of Keller Williams Silicon Beach, James Scott Suarez - CA DRE#01433992 Selling Office: NonMember OfficeDefault.